Tim Losty is a Deputy Secretary at the Office of the First and Deputy First Minister’s Office Northern Ireland Executive. 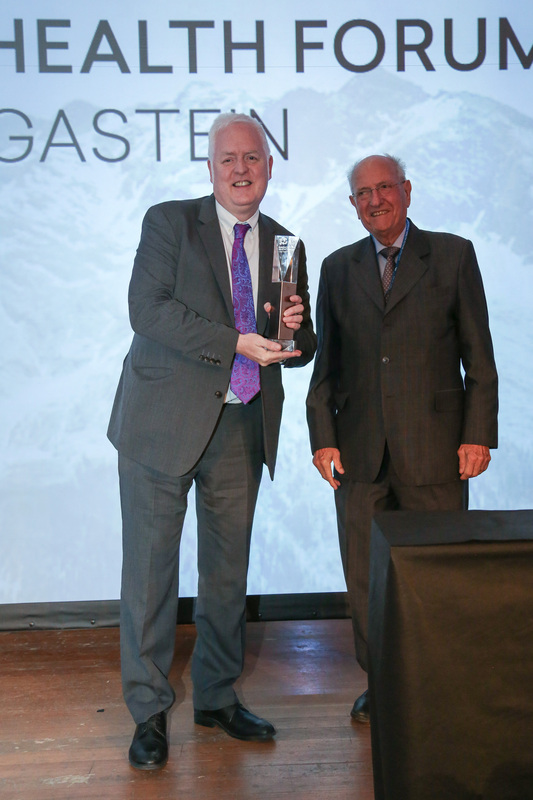 He is the Minister Counsellor for the Northern Ireland Bureau, based at the British Embassy and representing the devolved government of the Northern Ireland Executive. Tim has worked for the Northern Ireland Executive for 10 years now including 4 years as its senior diplomatic representative at the Northern Ireland Bureau in Washington DC. Tim has also worked in the areas of Strategic Investment, Equality and Economic Strategy, Regeneration and Conflict Resolution for the Executive. Prior to joining the Civil Service he spent 20 years working in economic development and commerce with the Local Enterprise Development Unit/Invest Northern Ireland, specialising in small business growth, international trade and marketing and partnerships with local councils. 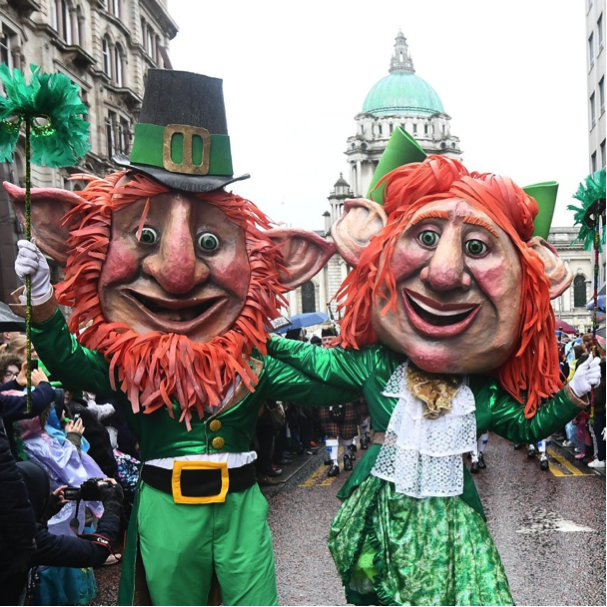 Tim has an under graduate degree in Political Science from Queens University Belfast, Post Graduate Diploma in Marketing, Diploma from the Chartered Institute of Marketing, a Diploma in Business Strategy from the IoD and a MSc in Organisational Design. He is a Member of the Chartered Institute of Marketing and the Institute of Directors. 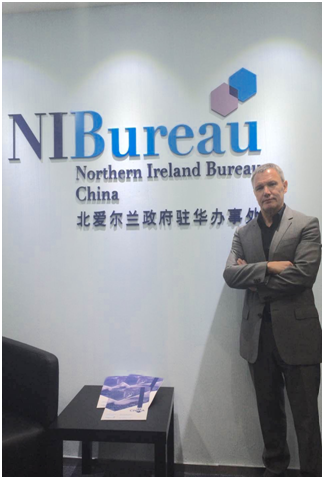 Bi Ran works as the project officer in Northern Ireland Bureau. She started working for the Bureau shortly after it started its operations and has been instrumental in helping get the Bureau established. 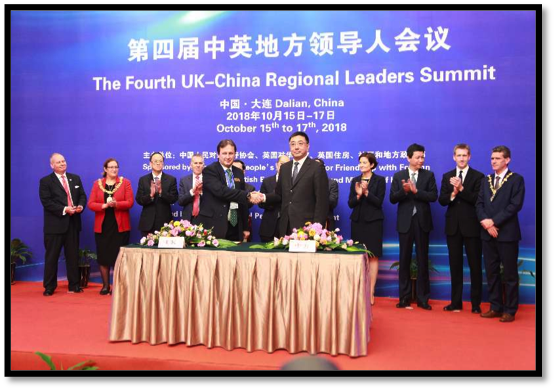 Bi Ran works on a range of projects for the Bureau covering the variety of its operations and is also responsible for the management of Communications, Finance and the relationship with the governments of Liaoning province and the city of Shenyang. 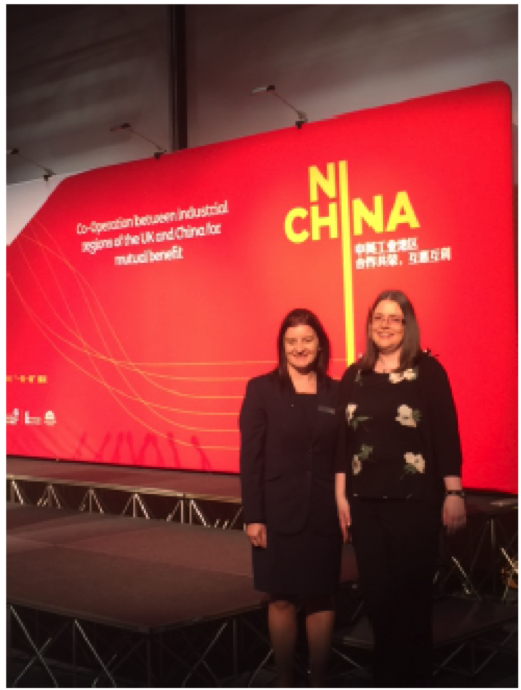 Since her visit to Northern Ireland in 2015 Bi Ran has also become the key account manager for a number of NI organisations operating in China. Prior to working for the Bureau Bi Ran was an Entry Clearance Assistant at the Visa Section of the British Embassy in Beijing where she was responsible for managing the processing and providing advice to approval of visa applications from China. She is also familiar with the operations of the Joint Visa Scheme to visit the Republic of Ireland and the UK. 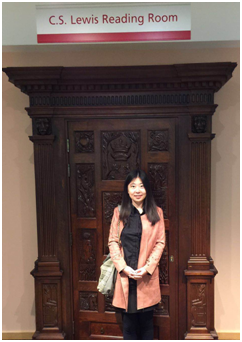 Originally from the city of Ansham in Liaoning, Bi Ran has lived in Beijing for 8 years and went to university at Beijing Technology and Business University where she graduated with a degree in Financial Engineering. Bi Ran is a fluent English speaker and highly literate in IT.